Rent prices are to increase 4%. 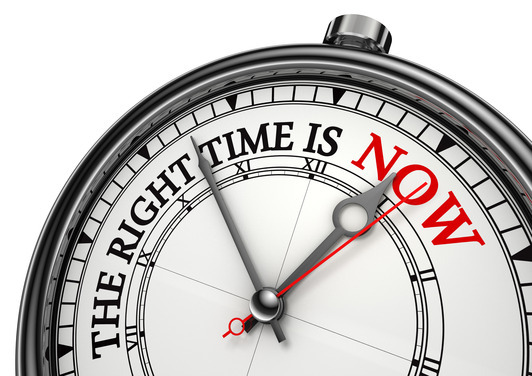 Is it time for you to buy? Recent data is indicating that some of the big players in the rental properties market are likely to increase rent prices this year: up to 4% for single-family homes and apartments. This increase will probably be even higher for new apartments. Many corporate landlords are looking to make a profit now that the housing crash has mostly righted itself and the market is favorable. But while rent is on the increase, mortgage rates are still at historic lows. If you’re not comfortable with the idea of your rent going up even higher, the good news is you may be able to lock in a similar mortgage rate—and you might be able to afford more house than you think. If you’re interested in finding out how the numbers could work for you, contact us and we’ll put you in touch with a mortgage expert.